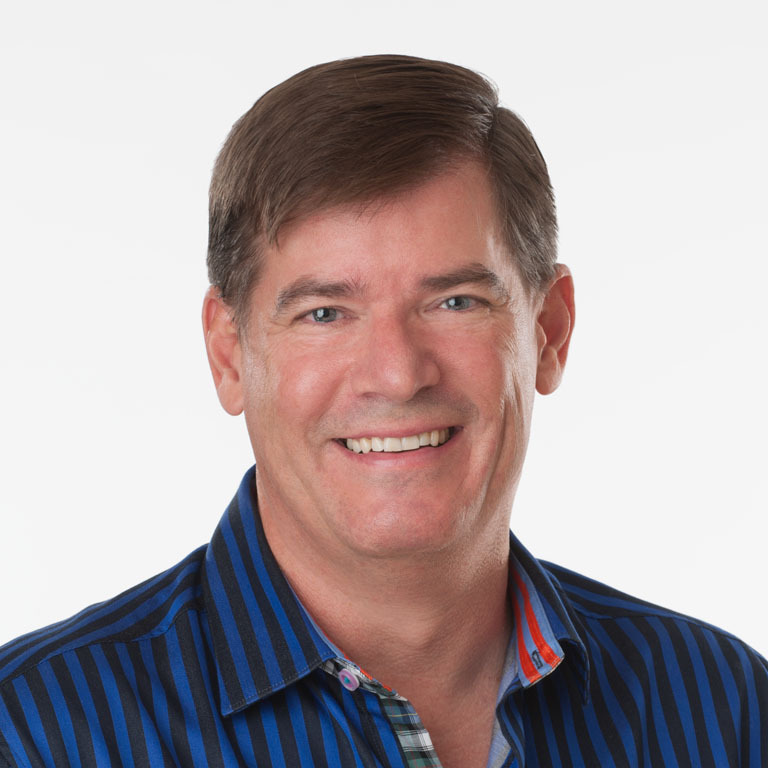 At Lonestar Sales Performance we are passionate about helping solopreneurs sell their expertise. As a solopreneur, you had dreams of starting a business and being your own boss but someone forgot to mention that you have to sell. Your small business’s success or failure rides on your ability to sell your professional services. If you are a solo entrepreneur the pressure can be great, just you trying to do everything. I know because that is my business. After years of leading large sales teams in technology and professional services, I went out on my own. Yep just me having to market, sell and deliver services to my clients. I understand first hand the struggles you have and how hard it can be. I had an advantage because I knew I had to sell and had experience selling but most entrepreneurs don’t. This is when I realized that small business sales improvement is vital to small business success. I wanted to help that small business owner grow their sales. So after 8 years of working with a variety of both large and small companies, I decided to rename my company and focus on the companies I loved working with and could have the largest impact with. 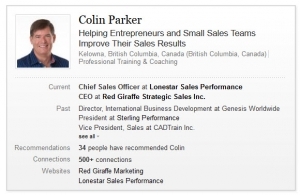 So Lonestar Sales Performance focuses on helping small business owners see sales success. People ask me why the name Lonestar and no I am not from Texas. It is my lone goal is to help you be a sales star in your market. Besides, it gives me an excuse to wear my cowboy boots to the office. 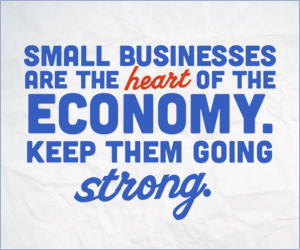 Small business is the engine that drives the North American economy. You create jobs, drive innovation and are the fabric of our economy. You are the dreamers, the inventors and most importantly you are the doers. Your company is important to you, your family, your community and to our economy. Despite the importance many struggles with sales growth to achieve success amid a crowded marketplace of big box stores and online giants. It is our mission to help you. We want you to not just survive but ultimately thrive. We help entrepreneurs discover how to simplifying sales and marketing so that entrepreneurs can spend more time doing what they love. 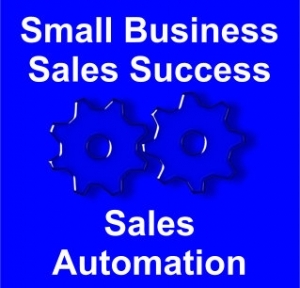 Lonestar Sales Performance provides sales automation tools to help small business owners improve their sales. Lonestar Sales Performance helps small business owners realize the strategic benefit that sales automation can provide. Interested in seeing how our sales automation software Infusionsoft can provide Your small business? See Infusionsoft Sales Automation now!